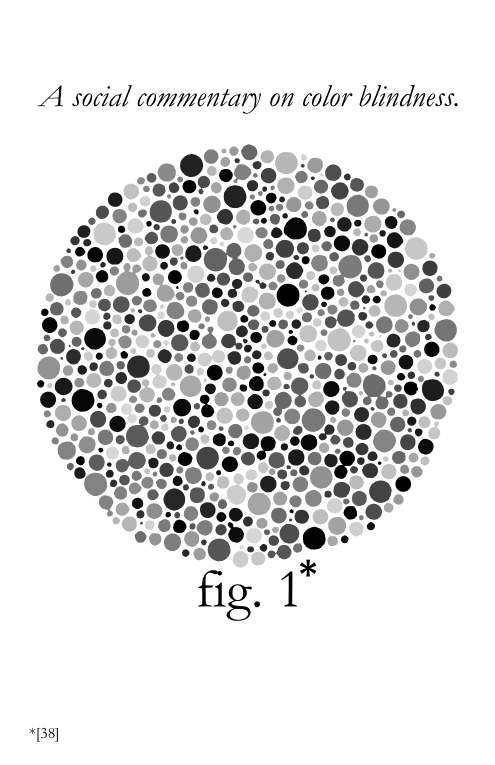 A social commentary on color blindness. This entry was posted in Design and tagged color blindness, design, ishihara plate. Bookmark the permalink.